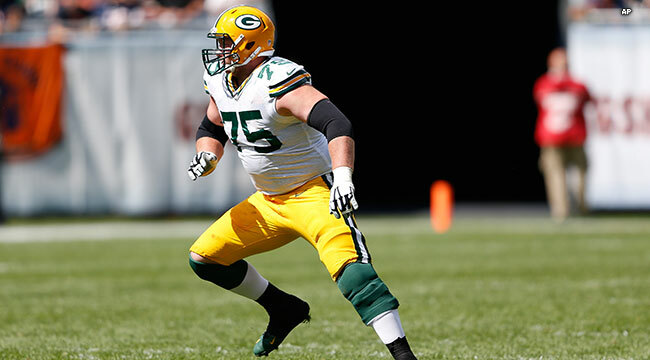 GREEN BAY — Bryan Bulaga will not play on Sunday night. “Bryan Bulaga suffered a knee injury. He will be out this week. He’s still going through the evaluation process,” Packers Head Coach Mike McCarthy said on Friday. Bulaga was injured in practice on Thursday. Don Barclay is expected to be Bulaga’s replacement. JC Tretter is another candidate. McCarthy declined to name a starter at right tackle in place of Bulaga. Packers.com will provide a full report following locker room interviews.